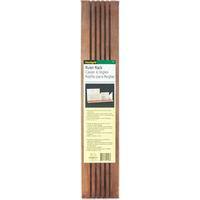 The Good Measure 14-inch Square Ruler creates perfect cuts. 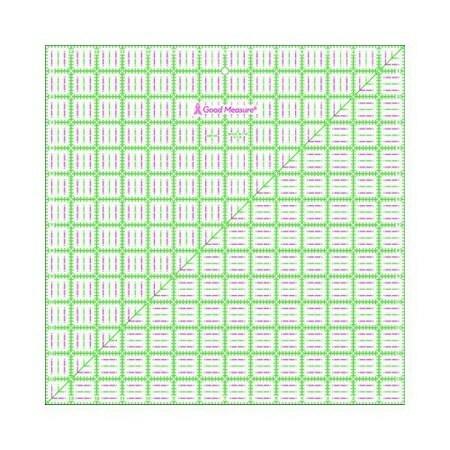 Make squares and square up quilt blocks with this handy tool. 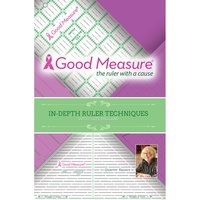 Good Measure rulers can be used together to create unique quilts. The 14-inch Square Ruler is transparent and features easy-to-read gridlines for accurate marking and cutting. 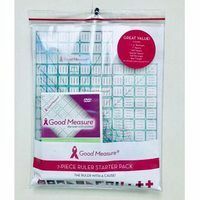 Good Measure donates a portion of each ruler sale to breast cancer research. Made in the USA!